Tai Chi or taiji chuan is an internal Chinese martial art practised for both its self-defence aspect and its health benefits. Roughly translated as ‘supreme ultimate fist’, taiji chuan is the direct application of the yin-yang principle – the duality of energies that exist in dynamic equilibrium within the world of form. Natural dualities, such as male-female, dark-light, hot-cold, water-fire, life-death may be seen as physical manifestations of these seemingly opposing yet interdependent and inseparable forces. In Daoist philosophy, the yin-yang dynamic of all forms arises from wuji – the ineffable and formless stillness that is inherent to all forms and to which the movement of the yin-yang dynamic returns. Yin energy gives rise to yang energy and vice versa, and at their interchange, both return to stillness (wuji.) An example of this is the movement of the ocean tides. In the yin energy of its depths, the ocean is seemingly still, soft and flowing. As the tide moves towards the shore, the potency of the depths begins to unfurl and the yin changes to yang energy as the incredible force of the breaking waves is released. Without the soft, still yin energy of the ocean depths, there could be no explosive yang energy crashing on the shoreline. As the wave expends itself, the yang energy goes to its extreme point and back to stillness before the ocean begins to fill again as yin energy. 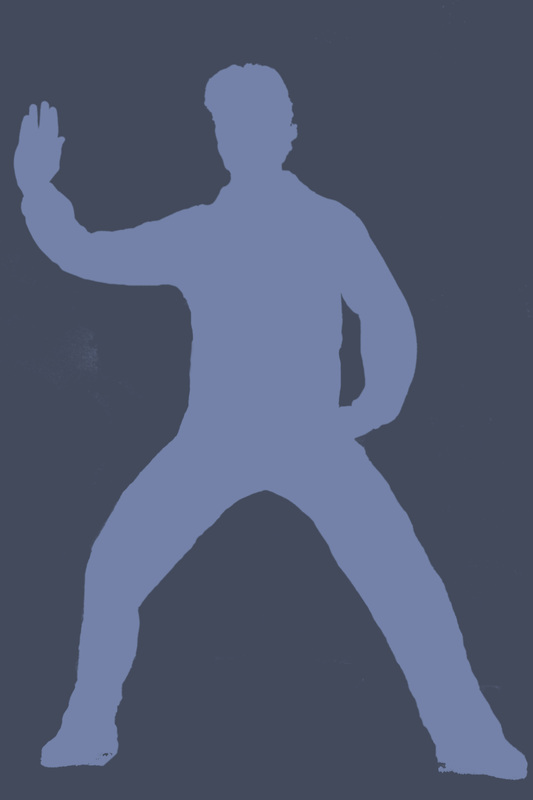 Through the mindful practice of tai chi forms ( a combination of fluid movement and specific postures) comes a sensitisation to the yin-yang dynamic – this natural ebb and flow of life, and consequently an ability to harness and direct the flow of chi (life energy that permeates and sustains all forms in life). When we no longer resist the flow of life, but allow ourselves to be aligned with and carried by it, the body tissues begin to relax, which in turn restores clarity and perspective to the mind and the emotions.